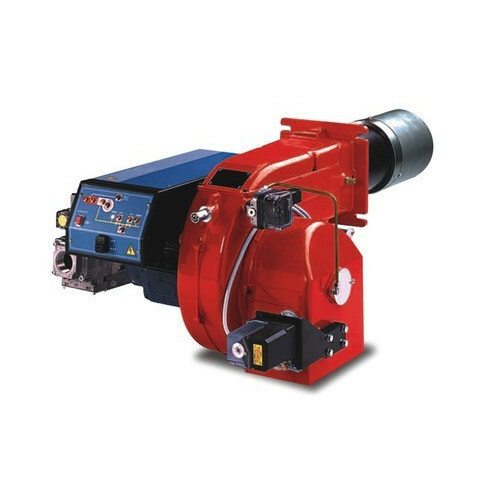 Our range of products include duel fuel burners, duel burners and industrial dual fuel burner. 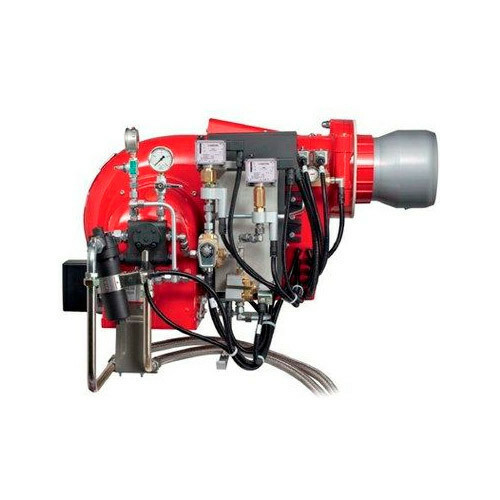 We are offering a wide range of Duel Fuel Burners to our clients. 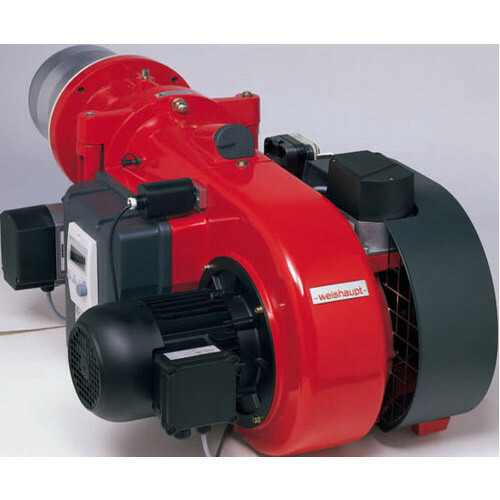 We are offering a wide range of Duel Burners to our clients. 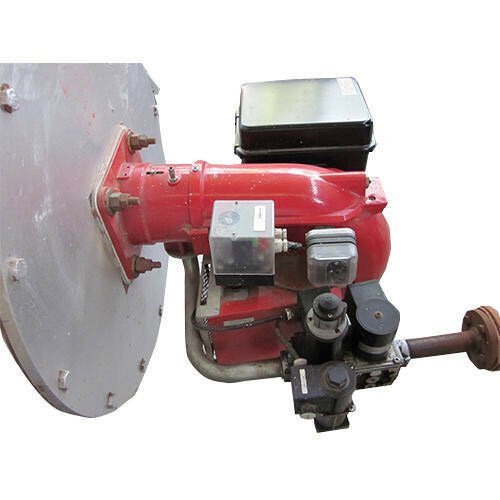 We are offering a wide range of Industrial Duel Fuel Burner to our clients. Monoblock and Duel block single design for liquid and gas. Looking for “Duel Fuel Burner”?